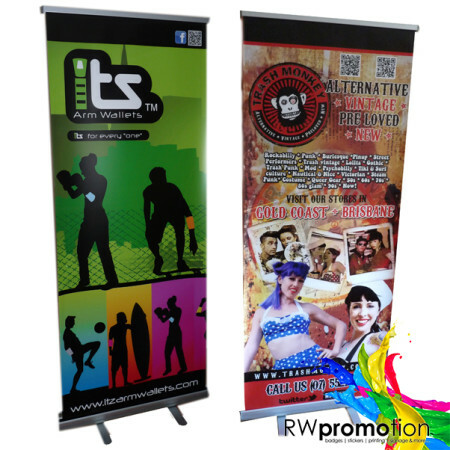 Our X Banners are lightweight, portable and easy to setup solution to display your message or promote your product. 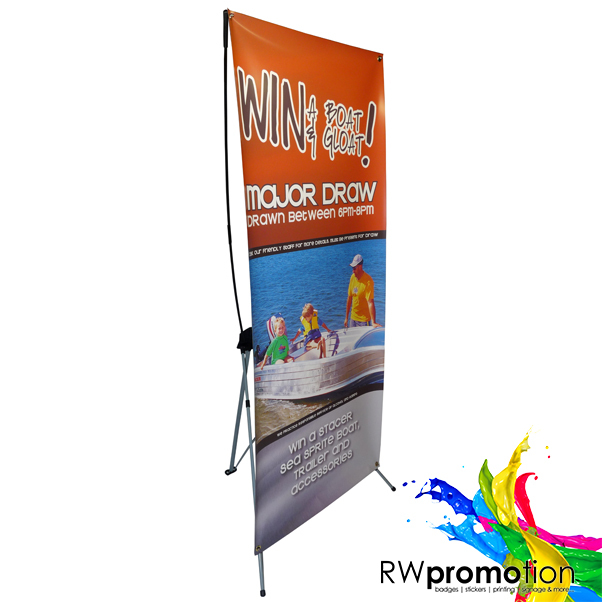 Pop one up in a corner of your business or pack it into the included carry bag to take it on the road. 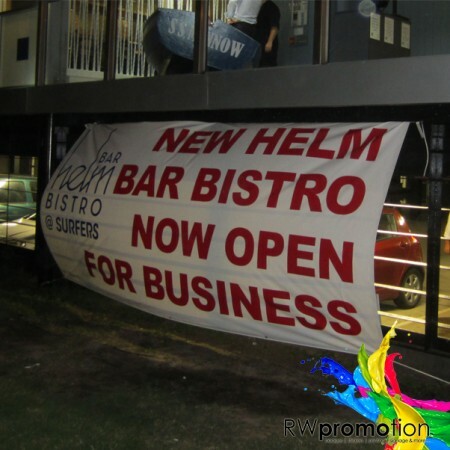 Includes full colour print on a versatile banner with eyelets and easily assembled onto the freestanding frame. Manufacture time is 1-2 business days from receipt of payment and print ready artwork. Express turnarounds may be possible upon request.